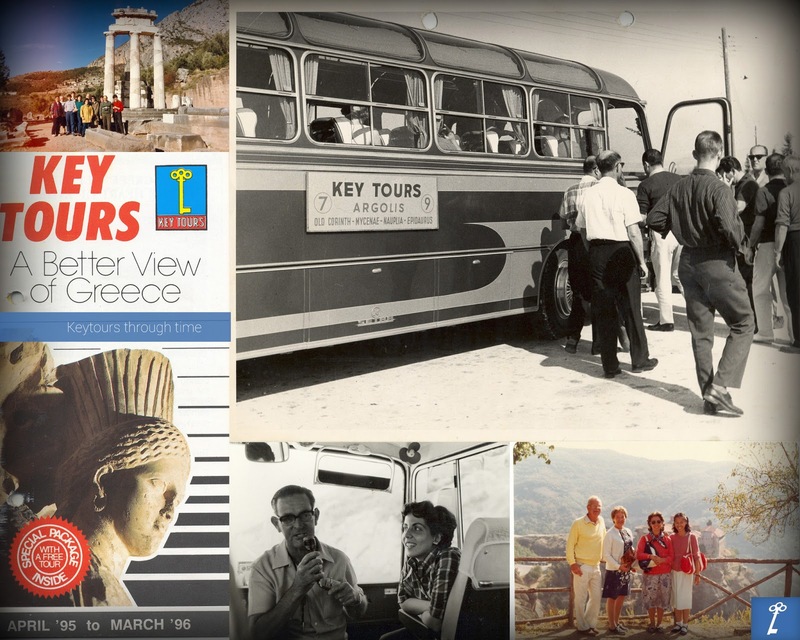 In 1963, a number of leading Greek travel agents have decided to join forces and create a sightseeing operator with the purpose of organizing quality sightseeing tours and cruises, on a daily or weekly basis. Over the years it has been organizing excursions for hundreds of Greek and foreign tour operators. Initially on an office at Athens’ main Syntagma (Constitution) Square, Key Tours moved in 1991 to a spacious terminal and office building opposite the Temple of Olympian Zeus, where it is still based today. Today, Key Tours is still owned by some of its founders that include major Greek travel agencies. Also, since its foundation in the 1960s, it has been an Exclusive Supplier of sightseeing tours and excursions to American Express International and Carlson Wagonlit Travel. Learn more, connect with us and book your unforgettable tour in Greece!